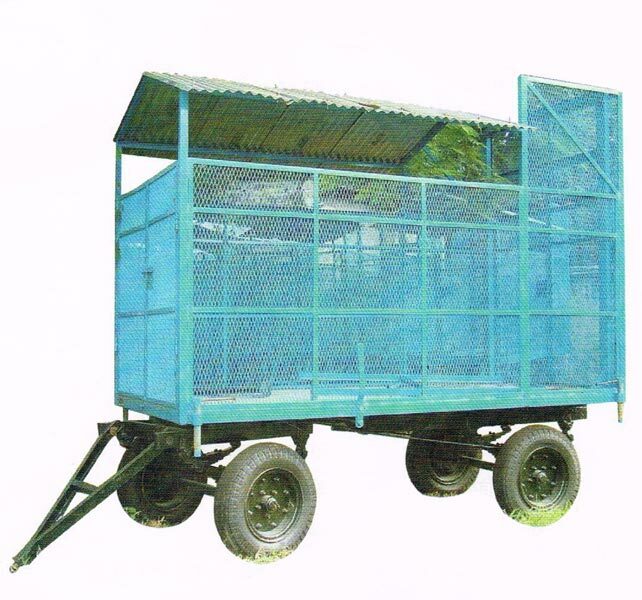 AGROKING IMPLEMENTS INDUSTRIES, manufactures all types and sizes of the Transformer Trolleys as per customer specification.Our product is registered and approved from all the Electricity departments. We have got approval from DVVNL.MVVNL.PVVNL.UPCL.UHBVNL for our transformer trolleys". 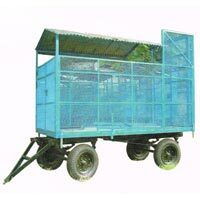 Our Transformer Trolley are available in different variants to suit diverse demands of our huge clientele.